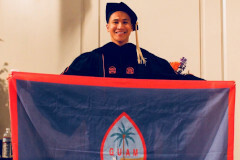 The College of Liberal Arts and Social Sciences offers baccalaureate degrees in the following programs: Anthropology, CHamoru Studies, Communication (Communication Studies and Public Relations, Journalism and Mass Media), English (Literature, Language, or Education Emphases), Fine Arts (Art, Music, and Theater tracks), and History, Philosophy, Political Science, Psychology, and Sociology. 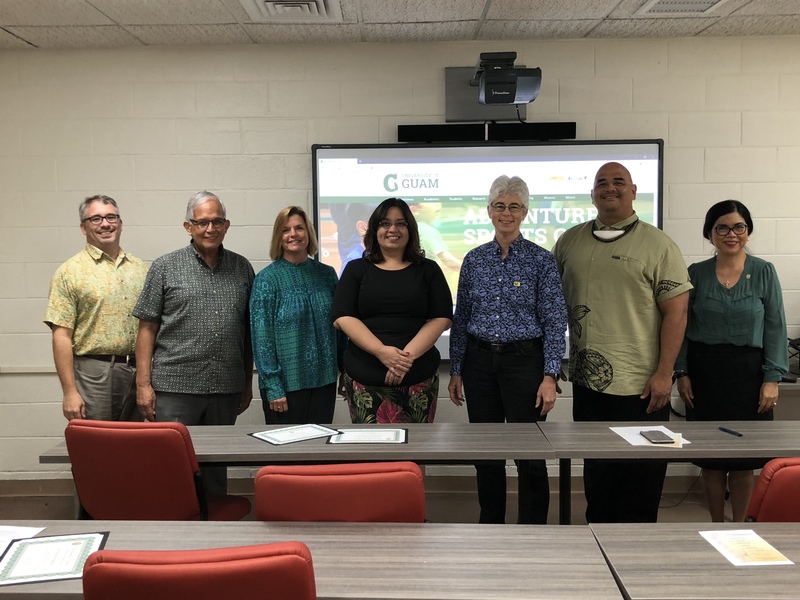 Minors are offered in Anthropology, CHamoru Studies, Communication, English (General or Writing), Fine Arts (Art, Music, and Theater tracks), Geography, History, Japanese Language, Philosophy or Ethics, Political Science, Psychology, Sociology, Women and Gender Studies. 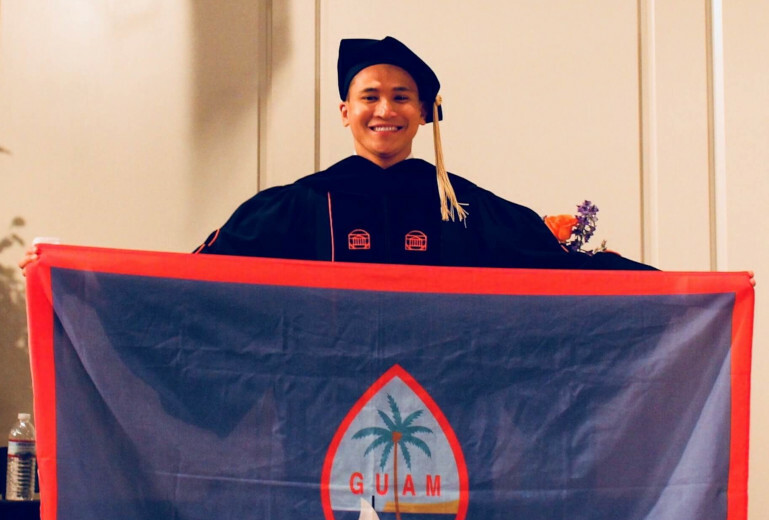 The College of Liberal Arts and Social Sciences awards Master of Arts Degrees in English, and Micronesian Studies and a Master of Science Degree in Clinical Psychology. 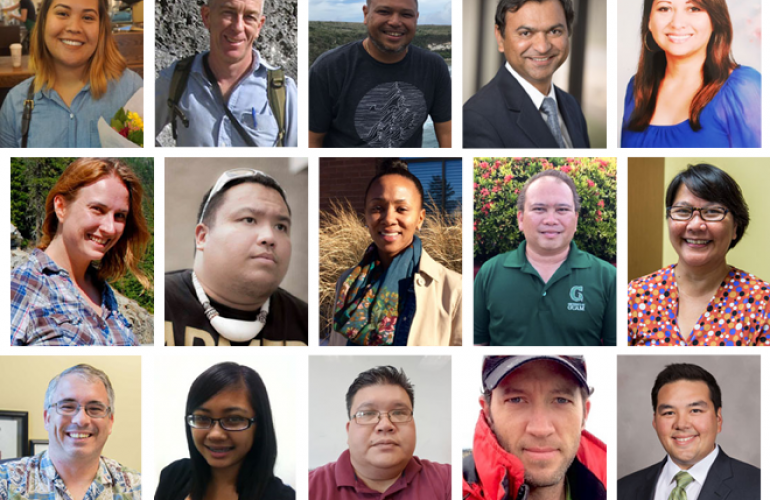 Read success stories from students and alumni from the College of Liberal Arts & Social Sciences. 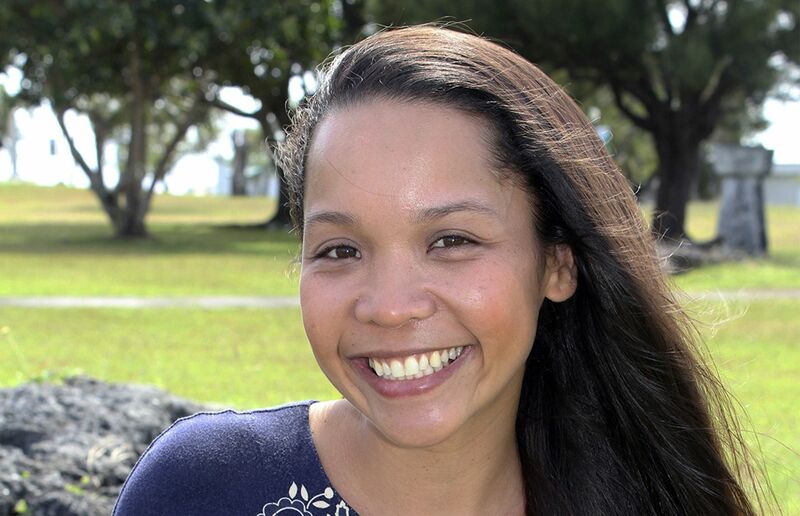 For more student success stories, visit our Student Achievement site. 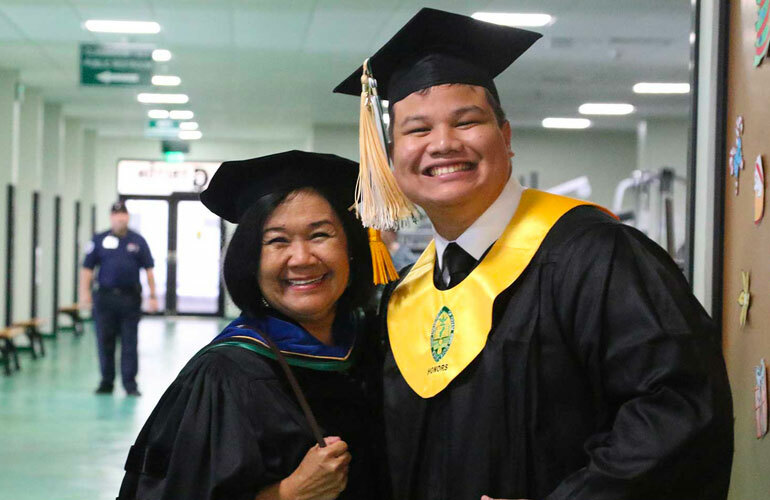 "Mark Vincent Yu always knew he wanted his life's work to be with youth, but he didn't start his higher education journey knowing exactly how that would come to be." 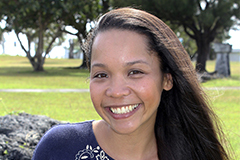 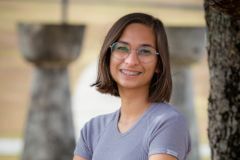 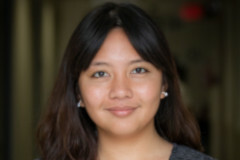 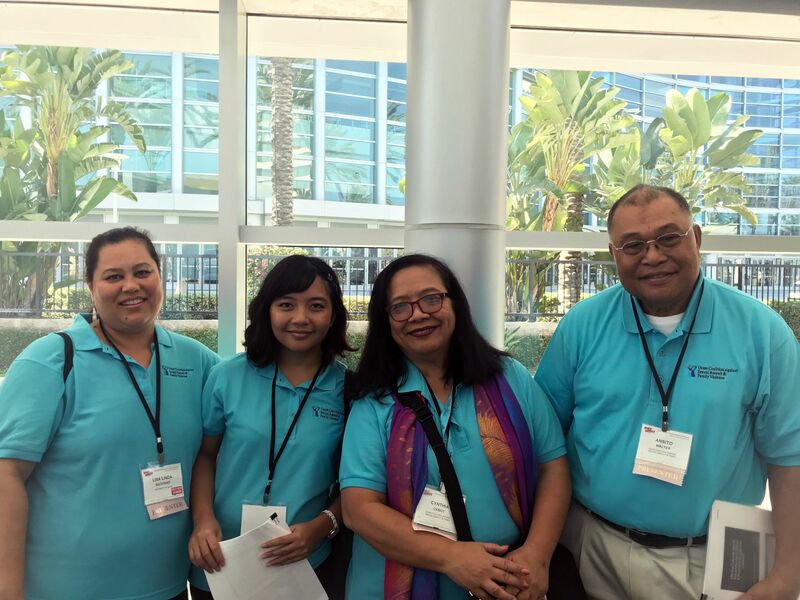 "University of Guam graduate student Sophia A. Sablan has been accepted into the doctoral clinical psychology program at the California School of Professional Psychology at Alliant International University in San Diego." 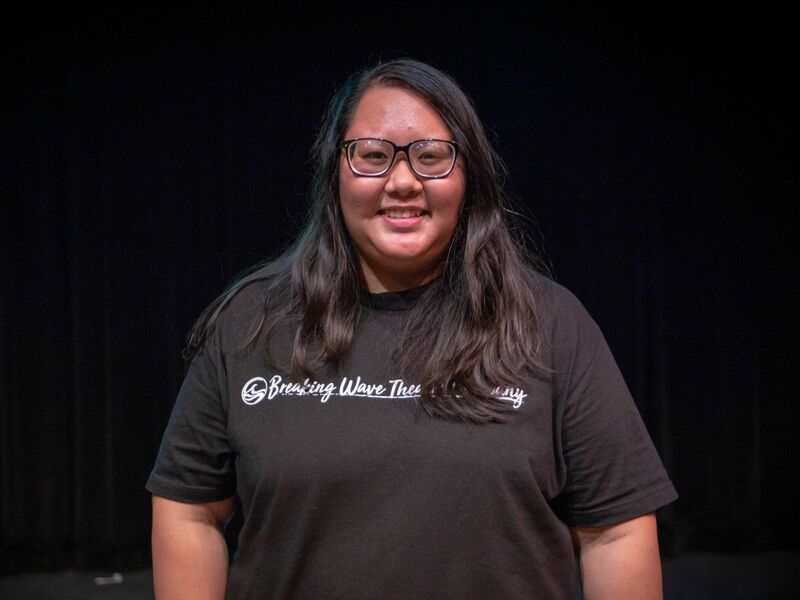 "For University of Guam theater alumna C.J. 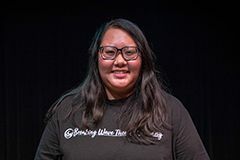 Ochoco, the stage can be a medium not just for entertainment, but for raising social awareness." 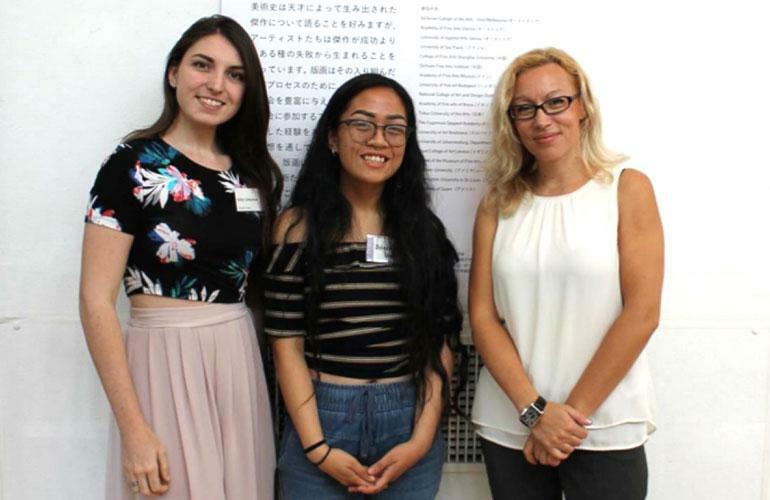 "Chelsea Fama said the BUILD EXITO program has brought her friends, her first trip to the mainland United States, and most importantly, direction in her career." 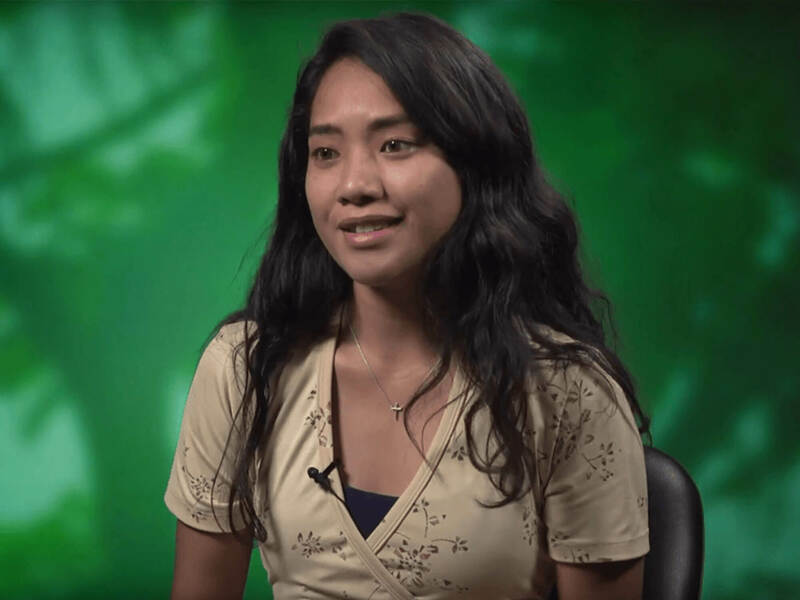 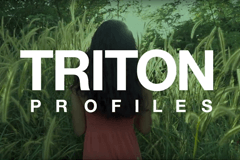 "University of Guam communications major Audrey Meno is taking action to learn about and protect the resources of her island home."